The Campbell Institute is one of New Zealand’s most well-recognised English Language Schools. We are a Category 1 provider according to the New Zealand Qualifications Authority ratings, and a member of English New Zealand, an organisation representing the top English Language schools in New Zealand. 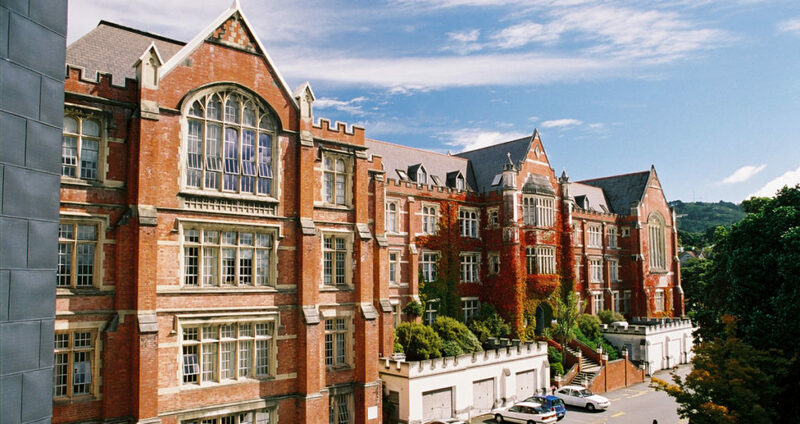 Campbell is part of ACG Education and a preferred partner of Victoria University of Wellington. In addition, we have a number of other partnerships and English pathway programmes with leading tertiary providers in Wellington and the rest of New Zealand. The Campbell Institute is a Category 1 English language school based in Wellington and Auckland, New Zealand.